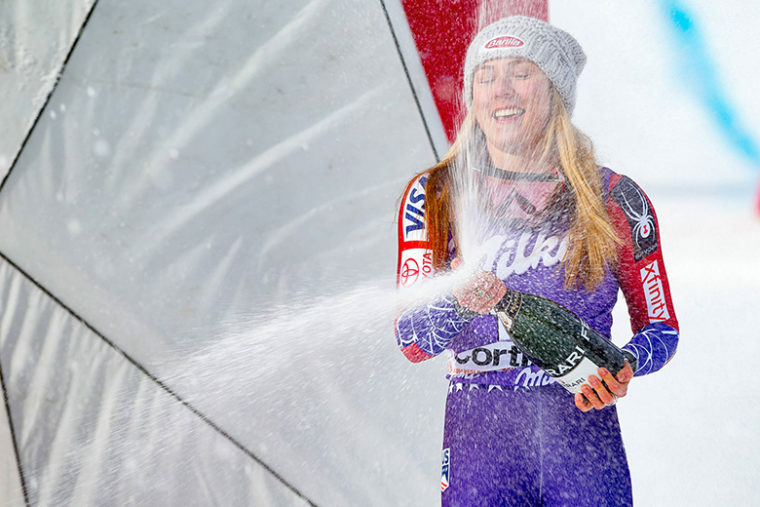 Facts from her new documentary as Mikkaela Shiffrin resumes racing this weekend. 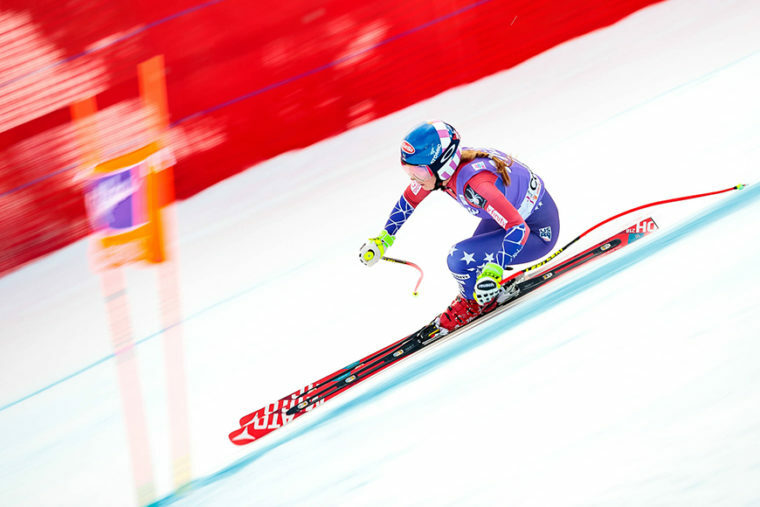 – Shiffrin will race for the first time this weekend since Korea, in which she won a gold and a silver in the giant slalom and combined respectively, adding to her previous slalom gold from Russia in 2014. That first gold made her the youngest ever Olympic champion in that event. – She has a dominant lead in the defense of her World Cup overall globe, with 1,513 points to closest challenge Wendy Holdener’s 952 and with just two race weekends on the World Cup circuit remaining: the aforementioned Ofterschwang this weekend and then Are. – Shiffrin is bidding to become only the seventh woman in history to win a World Cup event at all the disciplines. This season, she has added a downhill win to that list but still needs a Super-G success to complete the set. – In the film, she lays bare the difficulties of being at the top of her game and one of the most sought-after athletes. She says of the attention, “Sometimes I wish I could just sleep through the day”. Of the bad days on the mountain, she adds, “Sometimes it doesn’t go perfect. Most of the times it doesn’t go perfect and I don’t deal with those moments very well. At the time, it feels like the end of the world”.